KCLU's John Palminteri reports on a crackdown on illegal signs in Santa Barbara. Santa Barbara leaders are tired of illegal signs that have popped up city-wide. They say they have received 80 complaints. During the two disasters, the city says they relaxed the enforcement on businesses and now they have seen widespread violations. The main problem is the presence of sandwich boards with promotional announcement taking up space on walkways, or, in the case of restaurants, boards with menu offerings. For a simple violation, failure to remove the sign would result in a $100 fine. If the sign remains up, the fine becomes $100 per day. For bigger signs installed, the owner has to go to a city committee to resolve the issue. The illegal signs can be more than a visual problem; they can also be a safety issue. Millions of dollars will be going towards the construction of a much needed bike path on the South Coast. The California Transportation Commission has granted $15 million to the city of Santa Barbara to build the Las Positas/Modoc Off-Street Bike Path. It has been in the city’s plans for decades. KCLU's John Palminteri reports on a study of the major retail area in Santa Barbara, which may be in for a makeover. Santa Barbara's quaint downtown with boutiques, restaurants and one-of-a-kind shopping experiences may have served the area well over the years, but changes are likely coming. Commercial realtors say there are currently over 45 vacancies in the core downtown area. 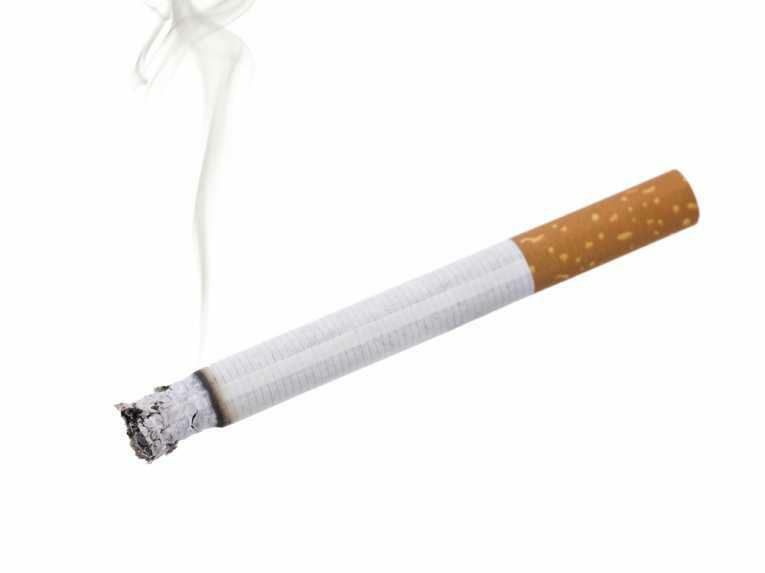 One South Coast city is considering tightening its anti-smoking ordinance. The City of Santa Barbara is considering an update to its smoking ordinance which would ban smoking at city beaches, parks, sports fields, and trails. Stearns Wharf would be off limits, as well as the outdoor areas of community centers, libraries, parking lots, and parking structures. The proposal would include tobacco products, vaping devices, plus both medical and non-medical marijuana.